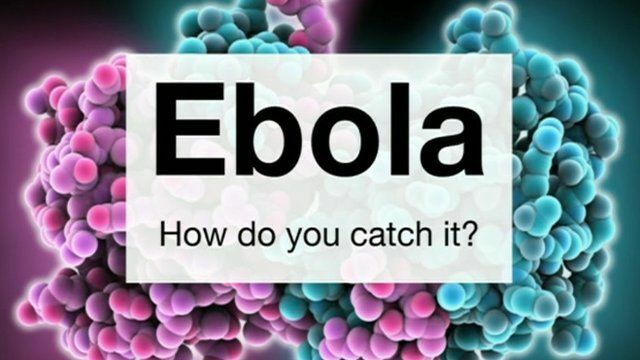 Ebola: How can you catch it? Jump to media player A look at how Ebola is caught, how a Spanish nurse is being treated for it, and how authorities are dealing with it. 'Spain is prepared for Ebola' Jump to media player A case of Ebola in Madrid, Spain, will be managed like any other similar disease, according to the President of the Spanish Association of Public Health and Health Administration. Ebola crisis: How do you catch it? A look at how Ebola is caught, how a Spanish nurse is being treated for it, and how authorities are dealing with it. Some 3,400 people have died in the outbreak - mostly in West Africa.